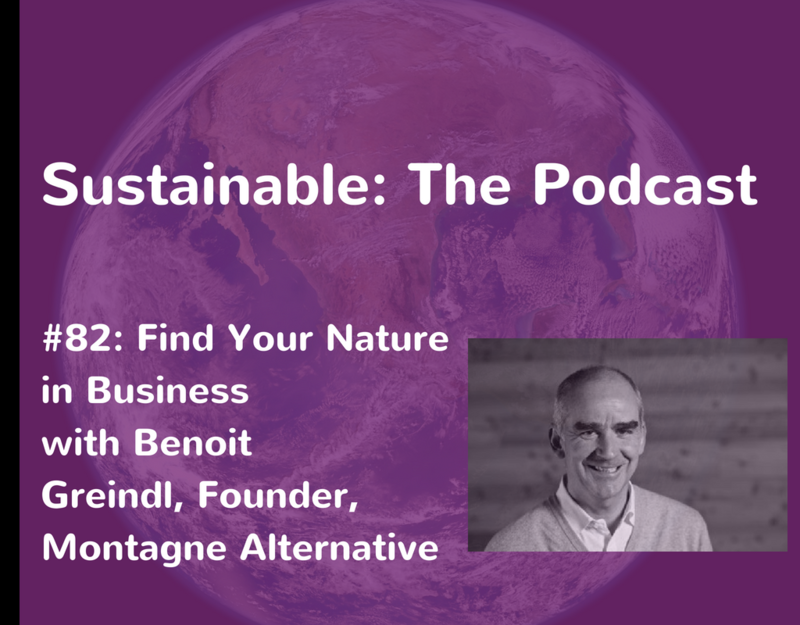 Benoit Greindl is an entrepreneur who believes that business can be a force for good when driven by innovation and the idea to create value for society in general. Benoit started his latest venture 10 years ago in the village of Commeire in the Swiss Alps. Montagne Alternative is a unique mountain retreat. It was developed following the business model of integrating all the stakeholders into the business equation, and was the first B Corporation in Switzerland. Montagne Alternative has followed these principles through the renovation of the buildings, the development of garden (used for creating learning experiences as well as producing food) and the experience given to the guests. Benoit previously established businesses in real estate and hospitality, in both Europe and Asia. 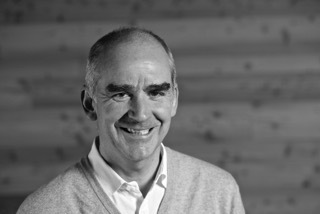 Benoit is Chairman of the Board of Libramont Exhibition and Congress and of B Lab (Switzerland). He is also a Board member of The Resilience Institute. 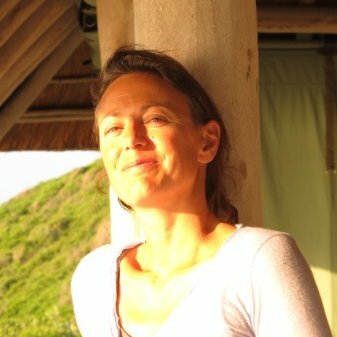 If you enjoyed this, check out episode 45 where Sophia de Mayer talks about her nature centred approach to business.